Hi Mike, Because “Somebody’s Gotta Do It,” and we’re apparently that somebody, our family will be headed to New Orleans for Mardi Gras, as we have done every year for the past decade or so. This then begs the question, have you ever visited New Orleans for Mardi Gras? And if the answer is affirmative, there’s got to be one helluva a good story to go along with it. The short answer is yes. The long answer involves an unplanned layover in New Orleans, which turned into an extended stay at The Best Western on Bourbon St., and concluded with a series of questionable choices – none of which, I’m pleased to say, were memorialized or captured for posterity. (I’m told room 314 is still basically uninhabitable.) 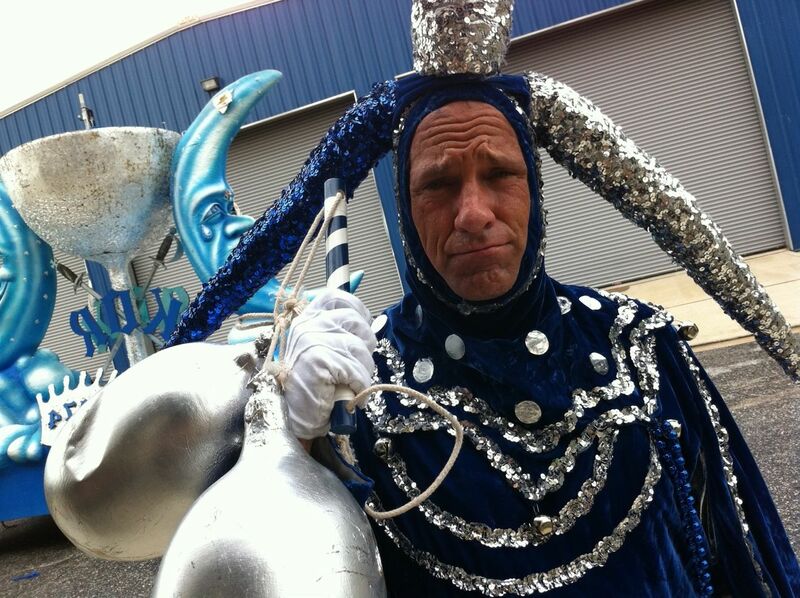 Years later though, I returned to help The Knights of Revelry make a float.